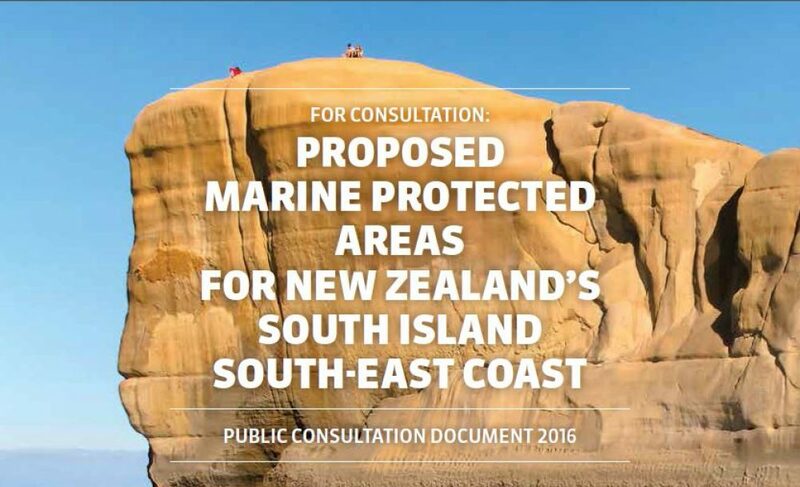 The South-East Marine Protection Forum focused on the coastline between Timaru in the north, to Waipapa Point on the southern coast. This is part of the “Southern South Island coastal bioregion”, one of New Zealand’s 14 marine “biogeographic regions” (bioregions). SeaSketch is an online tool that supports collaborative marine spatial planning. You can find information about the natural history of the South-East region, as well as information on resource consents, fishing, administrative boundaries and much much more. The Forum used SeaSketch to engage stakeholders and the public whdeveloping their plans. Note: SeaSketch supports most modern browsers but we recommend using Google Chrome or Mozilla Firefox for the best user experience. Internet Explorer 8 and up is supported but performance will be superior if version 10 or higher is used. Note that mobile browsers are not officially supported. To find out more about SeaSketch, view the SeaSketch website.